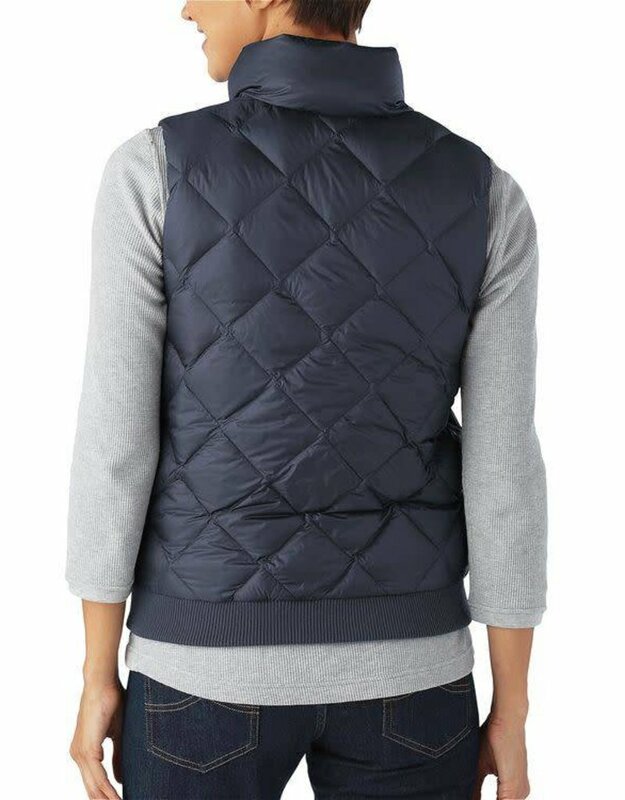 Keep your core warm with reclaimed down. 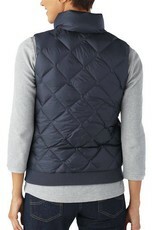 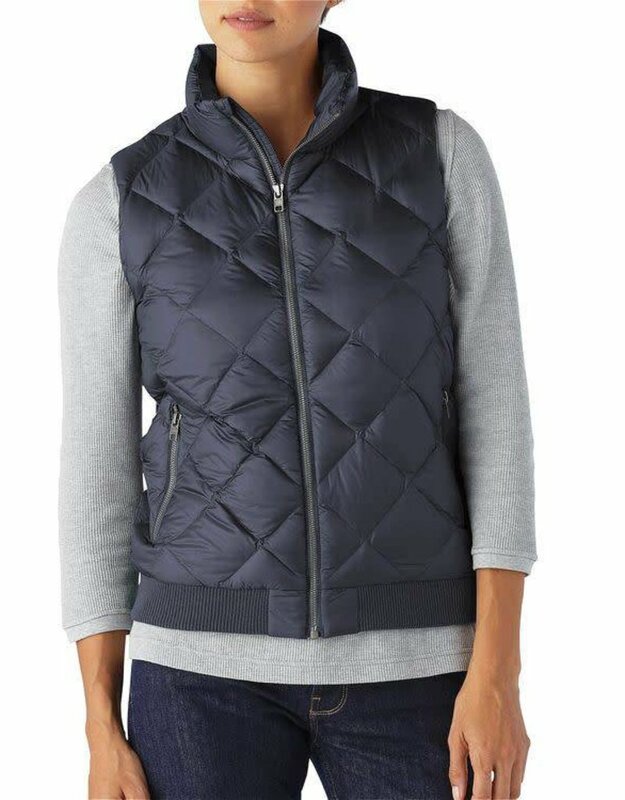 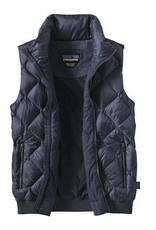 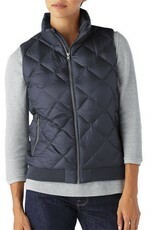 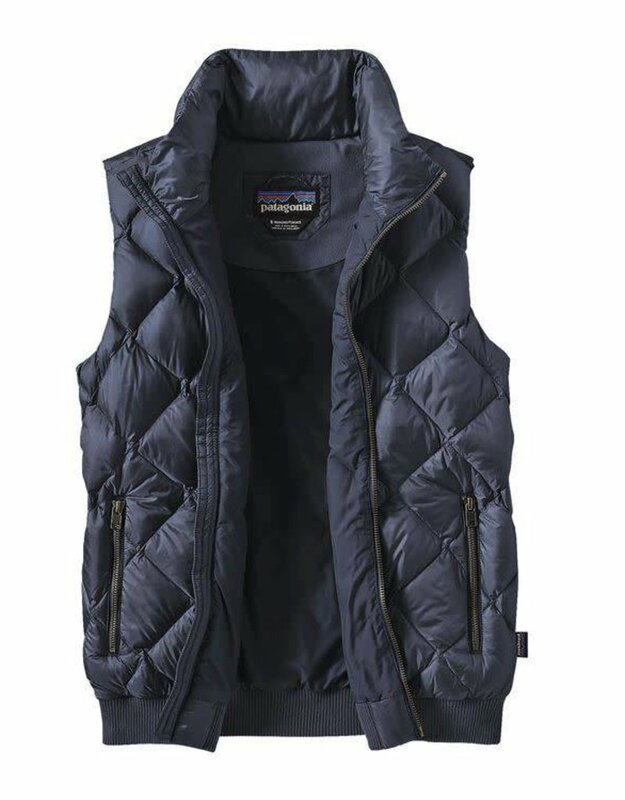 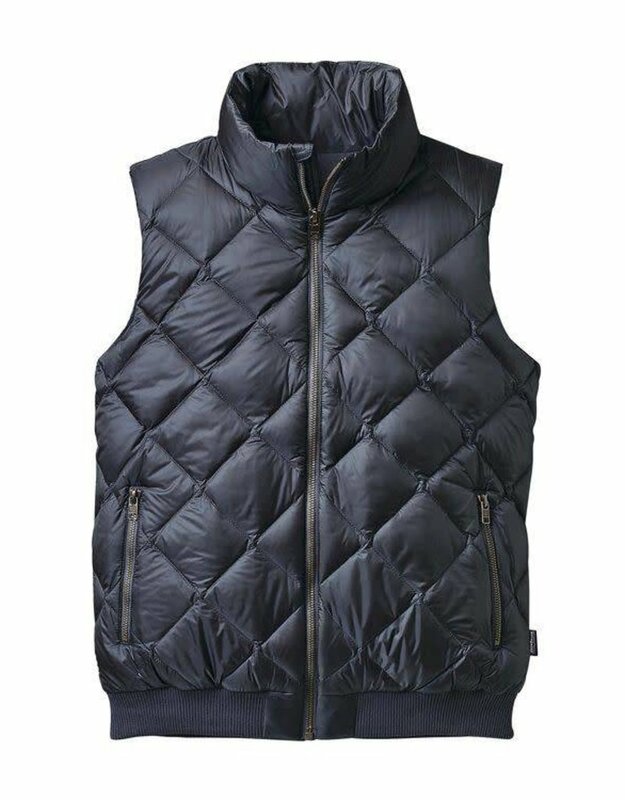 This vest is insulated with 600-fill-power 100% Recycled Down from duck and goose reclaimed down products. 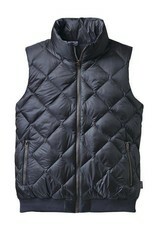 A wide baffle construction keeps in the heat; stand up collar and secured placket keep out the cold.